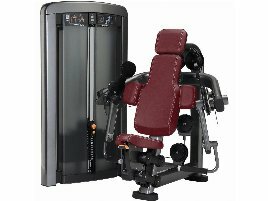 The biceps machine suits for isolated training of the biceps muscle and offers a good addition to free weight training. 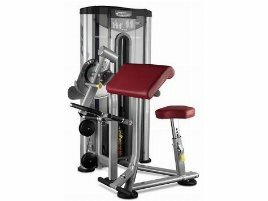 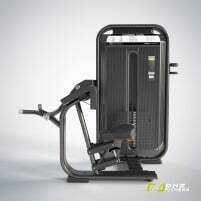 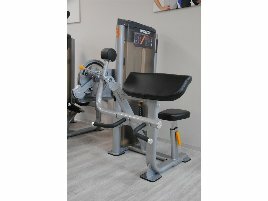 Professional new and used arm training machines can be found on fitnessmarkt.com. 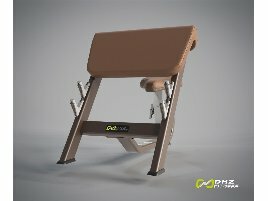 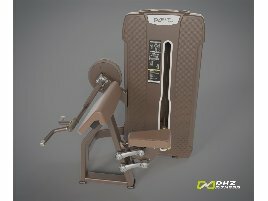 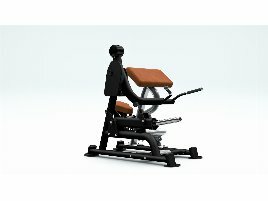 On fitnessmarkt.com, the marketplace for new and used fitness and therapy equipment, you can create an ad in just a few steps. 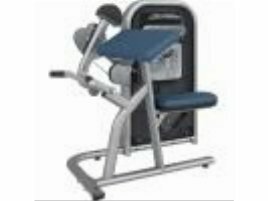 Only the creation of a free account and some information on the offered new or used biceps machine is necessary and the ad is online and visible for prospective customers. 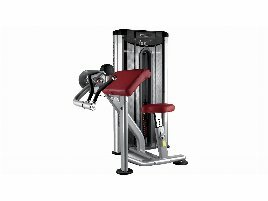 If you are interested in arm training equipment, you can easily find suitable new or used biceps fitness equipment by using several search criteria on fitnessmarkt.com. 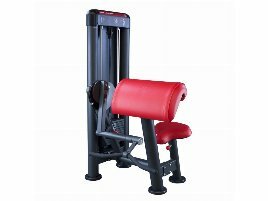 The radius search enables a local search in the chosen area and shows the distance to the item’s location.